Certified organic cotton is GMO-free, uses no chemical pesticides or synthetic fertilizers and grows with low impact on the environment. 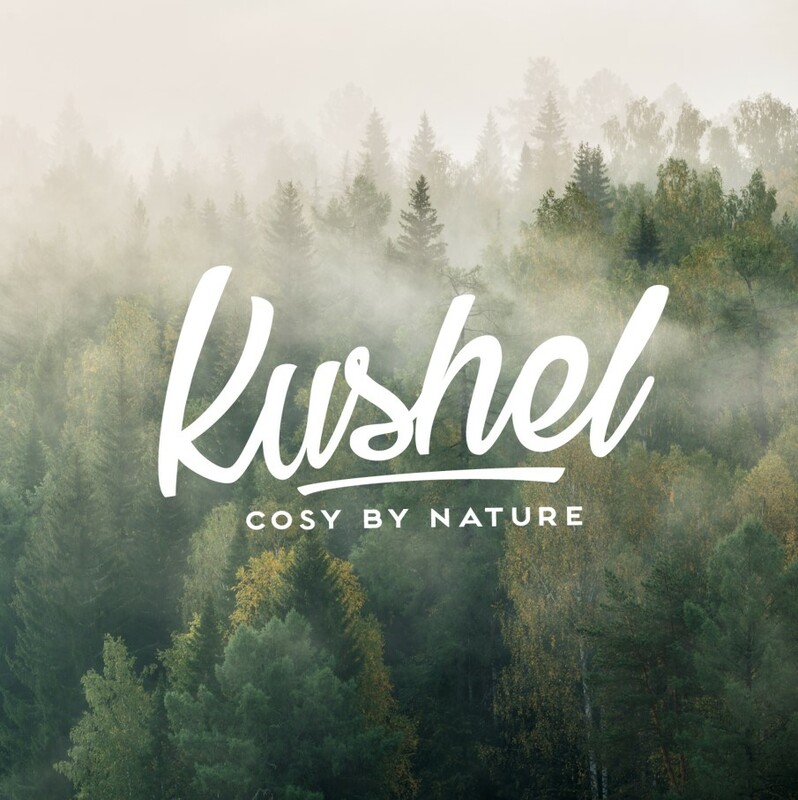 The organic cotton used for The Kushel Towel is grown in the Aegean region in Turkey. this region is known for its humid sea climate.